Matthew Sander is a junior at Meridian High School. 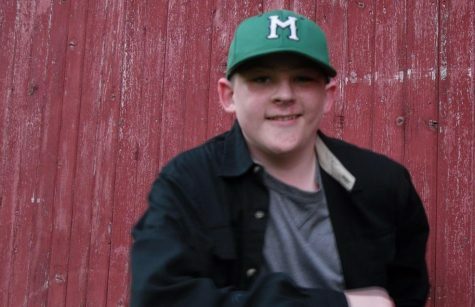 He is a member of the baseball team, SADD, and student council. Sander's hobbies include listening to music, painting, and sports. After graduation, he intends on going to Illinois State University for four years and majoring in English and English education.